« Throwback Thursday: Payin’ the rent!! Spirit runs deep in Coupeville. CHS cheer coach Cheridan Eck currently has a roster almost 30 girls deep, as practice for the fall season is kicking into over-drive. Leading the way will be a trio of veterans. 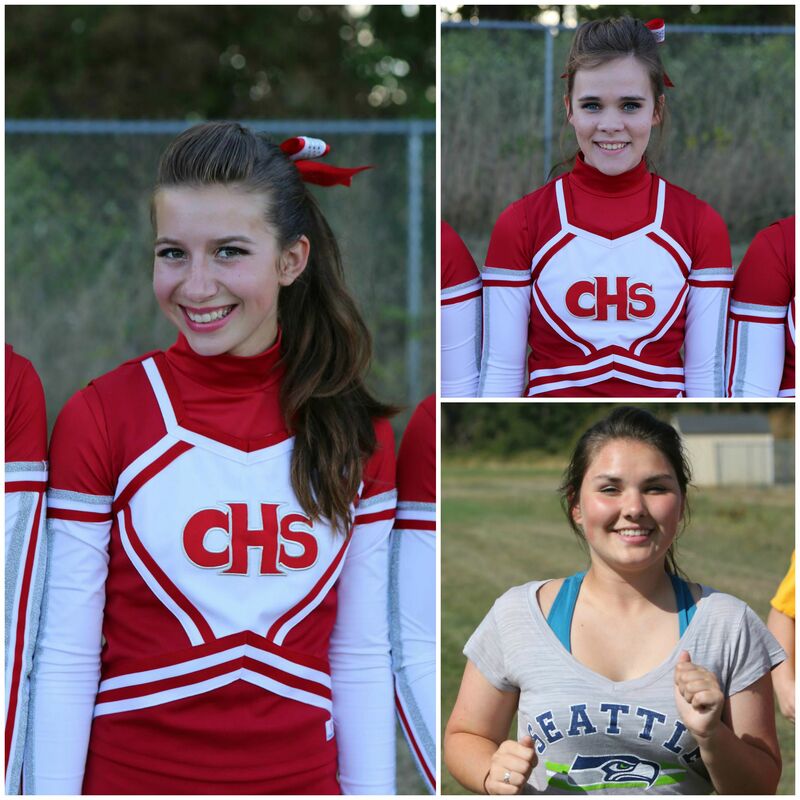 Co-captains Sylvia Hurlburt and Allison Dickson will be at the forefront, with Jovanah Foote having been tabbed as spirit captain.